Before this, I never tried a balm before. Didn’t even know what it was. But now, I wonder how I lived with out it! 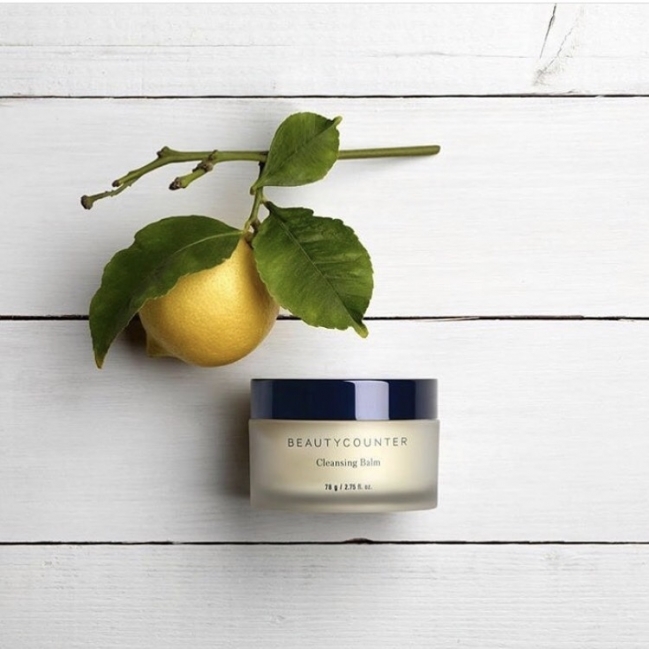 Here are some of my favorite uses for this divine substance (otherwise known as Beautycounter Cleansing Balm)! Cleansing my face – my skin feels incredible afterwards! An easy way to get my daughter to clean her face as well! Highlighter – just dab a little on cheek bones and bridge of nose for that fresh dewy look! You can also do this with the face oil.